The small advertising agency is at it again, striking up new business and making its unique mark within the industry. 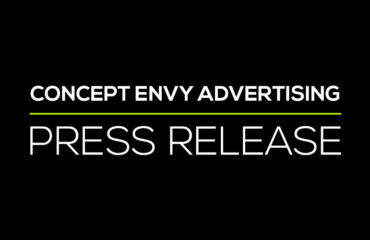 Milwaukee, USA, January 25, 2016 – Concept Envy Advertising, a digital agency based out of the greater Milwaukee, WI area, is embarking upon the new year with some awesome partners, teaming up to create innovative projects with noteworthy outcomes. 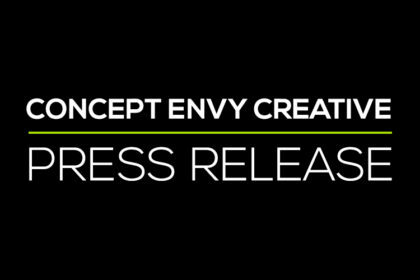 Stepping into its eight year, Concept Envy has produced some outstanding work, continually showcasing the company’s unique talents and promise for future growth within the industry. The agency may be small, but they think big when it comes to teaming up with new clients and are starting 2016 off with some noteworthy new partners. Concept Envy is excited to announce partnerships with new clients, Jamie’s Customs, Local First Milwaukee, DryTrek, and Modern Touch Dental! Jamie’s Customs, a big time motorcycle dealer, is teaming up with Concept Envy to revamp their website and Internet marketing presence. Local First Milwaukee, a business alliance made up of independent, locally owned businesses and non-profit organizations, is collaborating with Concept Envy to craft a modernized new website to further engage members and businesses. DryTrek, a revolutionary basement waterproofing business, worked with Concept Envy to construct a completely new website and is now establishing a social media presence to spread word about its outstanding work and patented products. The launch of the new website sparked exceptional approval and ratings from company executives and Concept Envy is now helping DryTrek utilize social media and execute newly designed print material to help save even more basements! Modern Touch Dental, a dental office committed to patient convenience, comfort, and confidence, has also recently launched a new and contemporary website, with the help of Concept Envy. The new website successfully depicts the practice’s mission and showcases the hardworking team, highlighting the modern aspect and commitment to patient comfort throughout. Concept Envy is now producing various print and digital material for Modern Touch Dental, as well as, starting a video series. 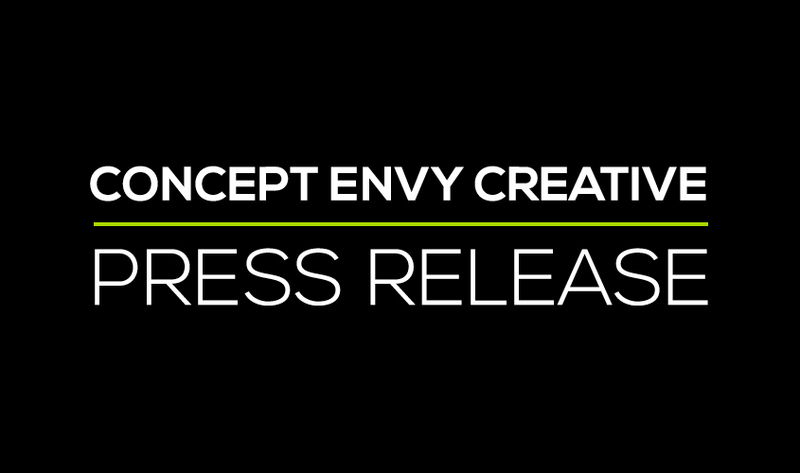 It’s intrinsically exciting for Concept Envy to team up with new clients, with the opportunity to witness the inside workings of successful businesses that simply need some help on the digital side of things. Concept Envy becomes enveloped with every new project, making it a point to truly get to know the businesses in which they work with in order to add personality to their online presence and within the world of marketing. Starting 2016 off with the clients listed above highlights Concept Envy’s versatility to work with a variety of industries and really showcase the unique talents the company has to offer. 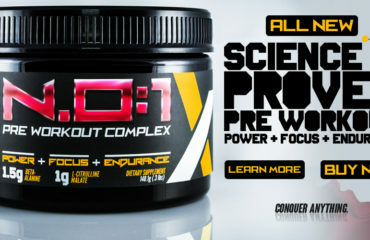 For more information on Concept Envy Creative please visit http://www.conceptenvy.com and be sure to check out some of the recent websites they have launched!